Make tough cuts with heavy-duty snips featuring PowerArc™ blades that give you over 2X more power.Experience advanced mechanics and ergonomics with a new generation of cutting tools that deliver more strength, comfort and control. 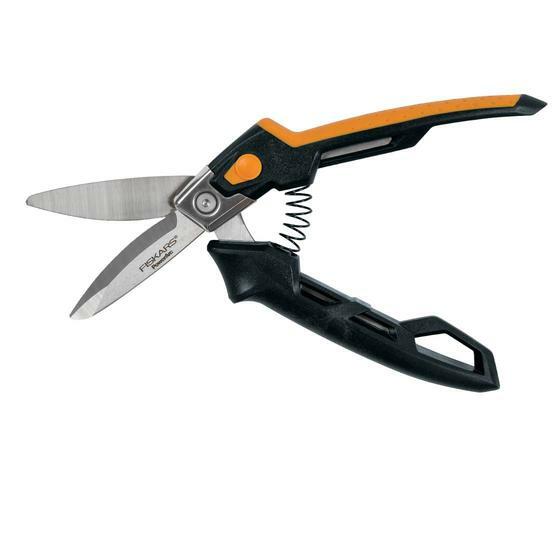 PowerArc™ Utility Snips boast intelligently curved blades that alter the angle between blades to give you over 2X more power, especially during the toughest part of the cut. An offset design with heavy-duty stainless steel blades can be used to cut materials from above or below, keeping waste material away from your hand. In addition, an ergonomic, spring-assisted handle helps reduce hand fatigue and features Softgrip® for enhanced dexterity and comfort. 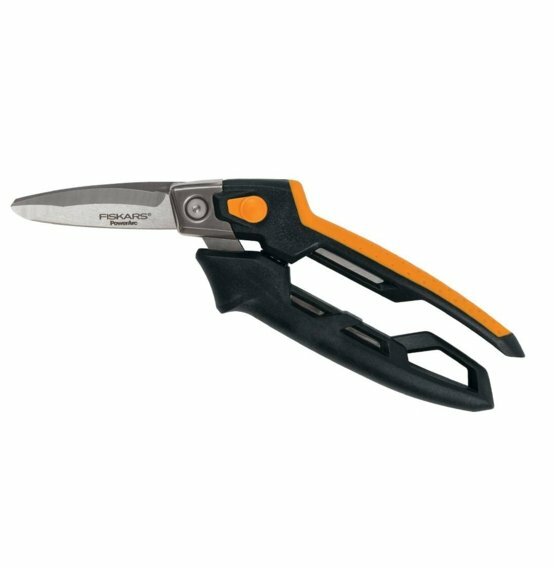 A serrated edge, extended tang and bolted joint improve control and durability.